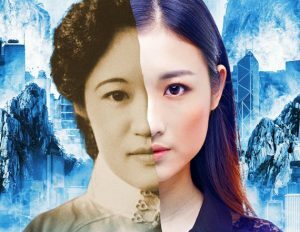 We are delighted to announce that Sweet Mandarin the theatre play will be touring the UK in 2018. 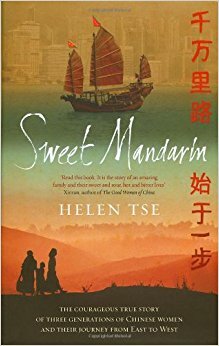 “HELEN HAS GROWN UP IN THE UK, BUT ALWAYS FELT A PIECE OF HER STORY WAS MISSING. 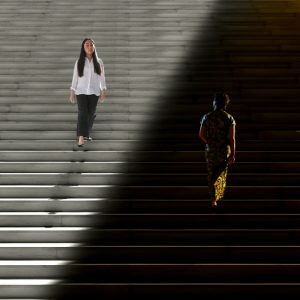 Amidst the skyscrapers and bustling streets of Hong Kong, she meets her grandmother, Lily Kwok, and steps into a past of shocking family secrets that will change her life forever.